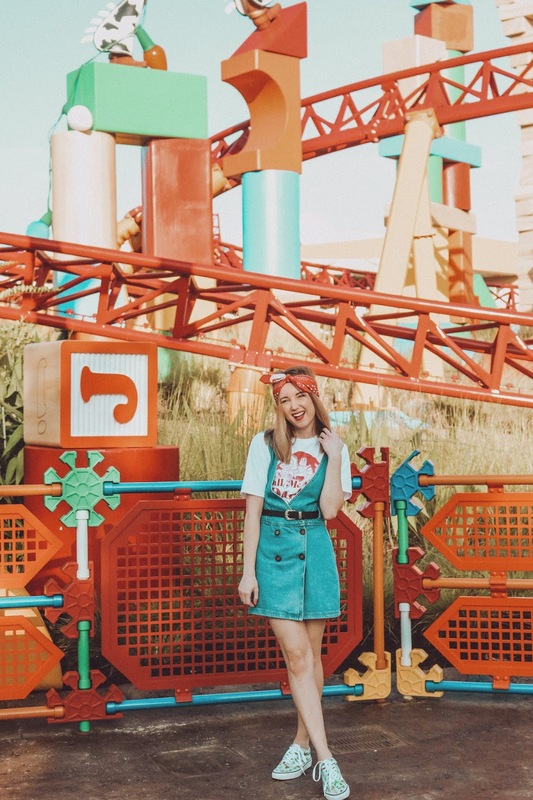 Disney recently invited me to a special media event to enjoy all the fun of Toy Story Land! 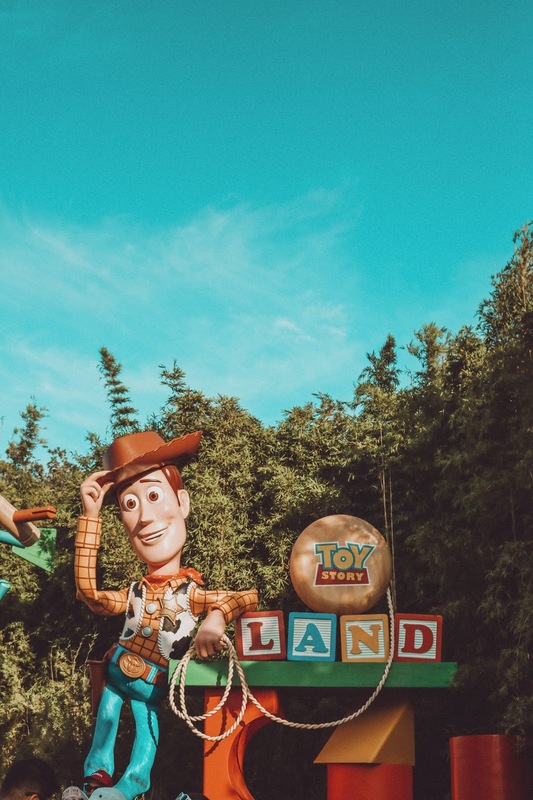 They so generously provided me with complementary tickets, dining gift cards and a few of the products available for purchase at Toy Story Land. 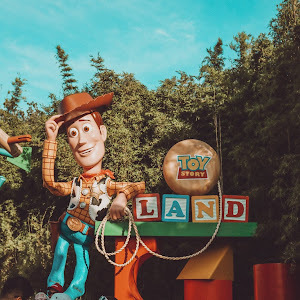 Thoughts and opinions on Toy Story Land and its offerings are my own. 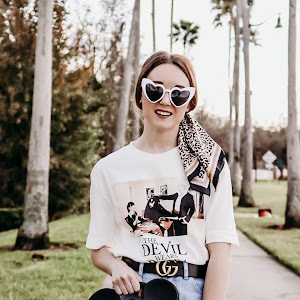 You can take a girl out of the '90s, but you can't take the '90s out of the girl. 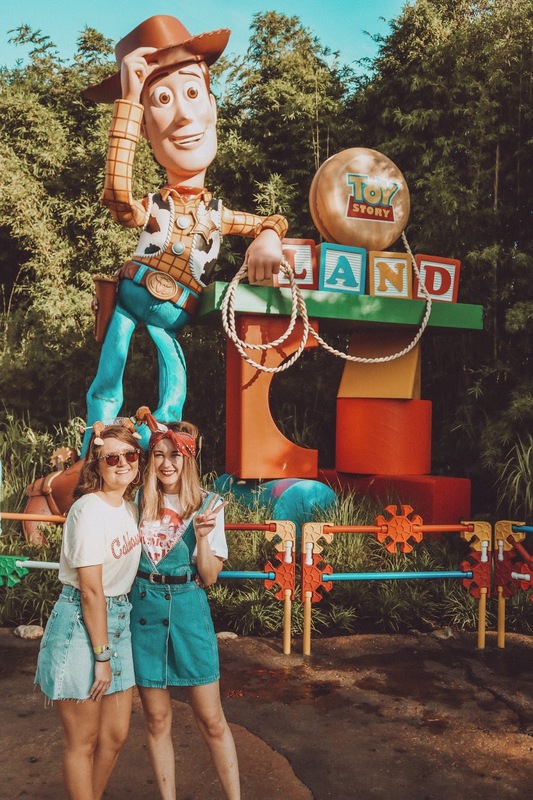 Located at Disney's Studios, Toy Story Land is the park's newest addition, and I was lucky enough to experience it for the first time last week. The colors, the sounds, the views... it's incredible! 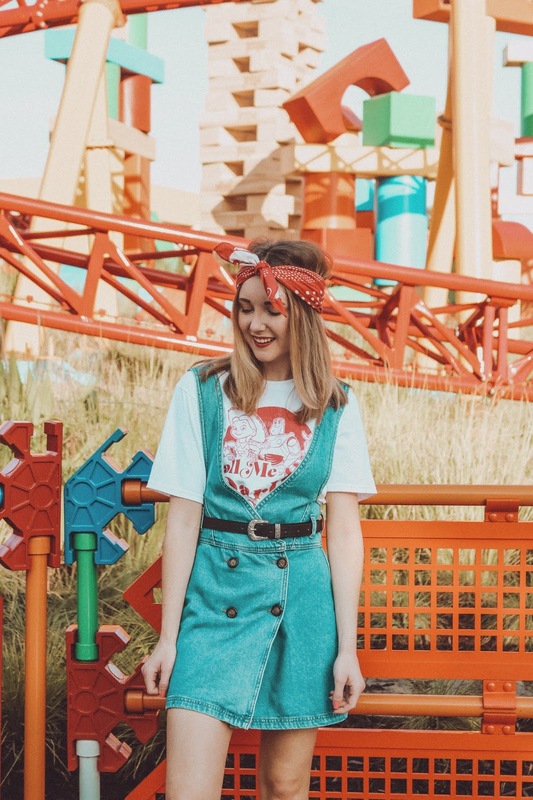 "Toy Story" was one of my favorite films growing up, and if I'm being honest, still is. So, when Disney invited me to come play in Andy's backyard for the day, I was thrilled. 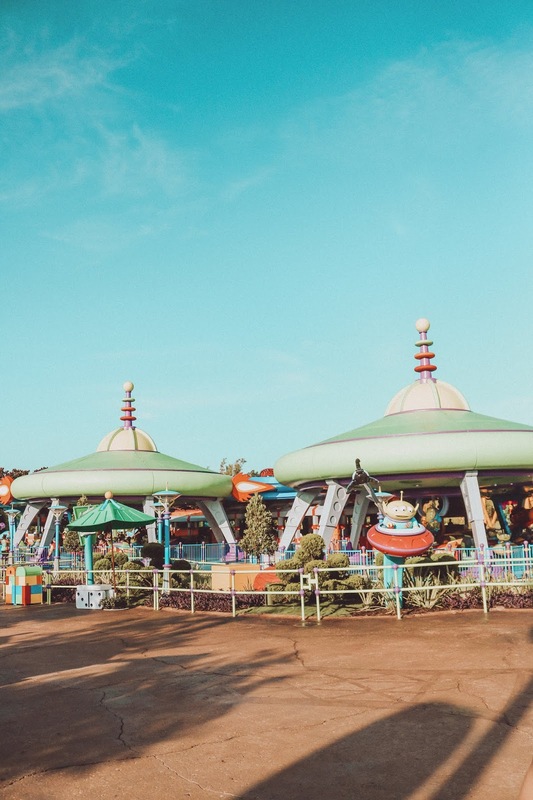 When you arrive at Toy Story Land, everything is large-scale because you're "shrunk" down to the size of a toy. Then, it's time to play BIG! 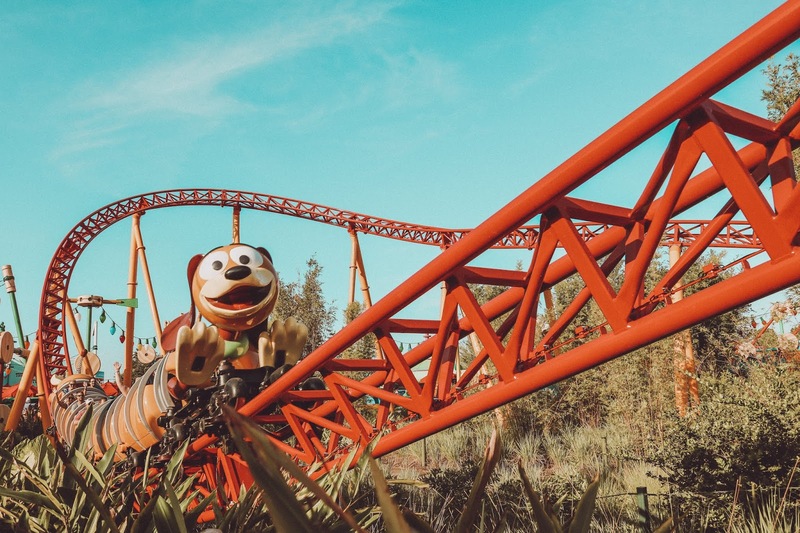 We started out at Slinky Dog Dash, a fun-filled roller coaster with plenty of twists, turns and just the right amount of speed. 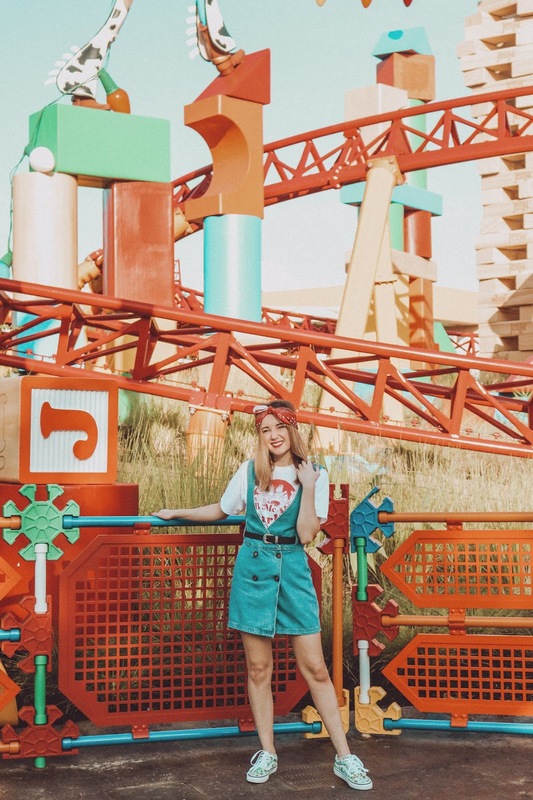 I loved it, and this was probably my favorite part of Toy Story Land. Thanks to the FastPasses that Disney gave us, we rode it three times! We also took a spin at Alien's Swirling Saucers. 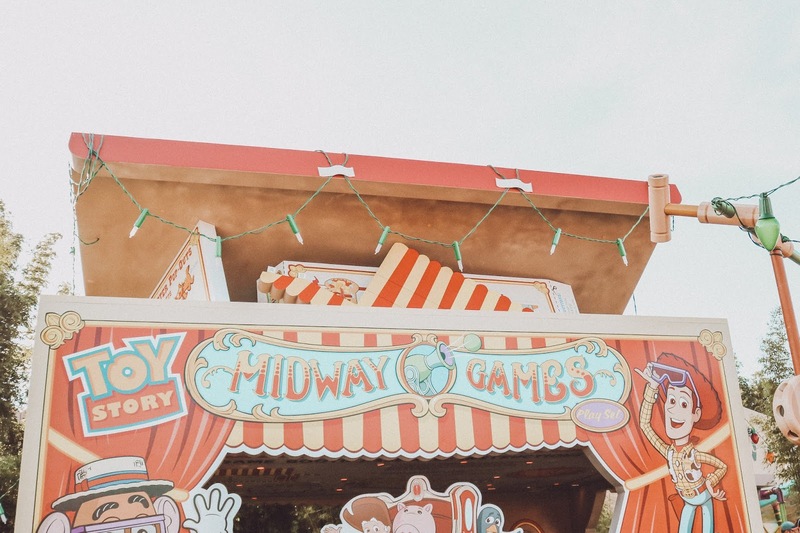 If you're a fan of the Mad Tea Party at Magic Kingdom, this ride is for you! It was too cute with the little green aliens everywhere and the space-infused music from the series. 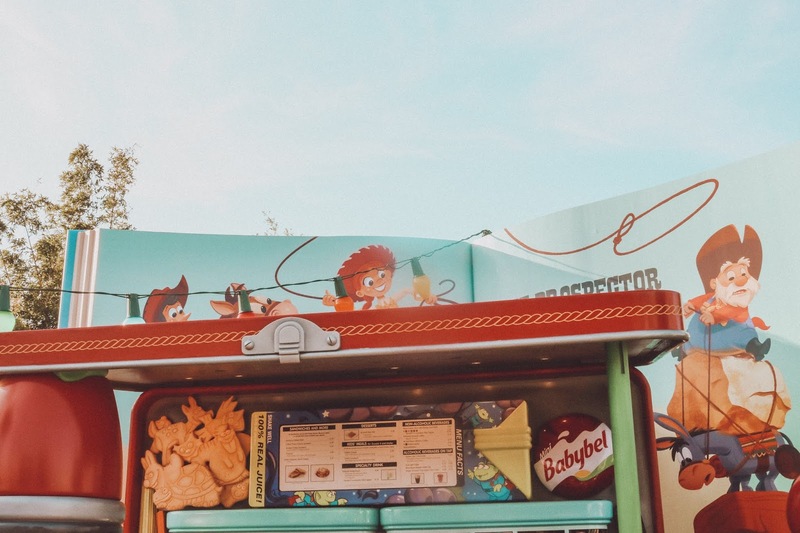 For breakfast, we grabbed a bite at Woody's Lunch Box, a quick service option with the yummiest options! I had the Banana Split Yogurt Parfait, and it was delicious. Jesse chose the Smoked Turkey Breakfast Sandwich and loved it. It is open for breakfast, lunch and dinner, and you can view the full menu here. Afterwards, we rode Midway Mania. Although we've been on this ride way too many times to count, it was just as fun as ever! I love the new entrance. 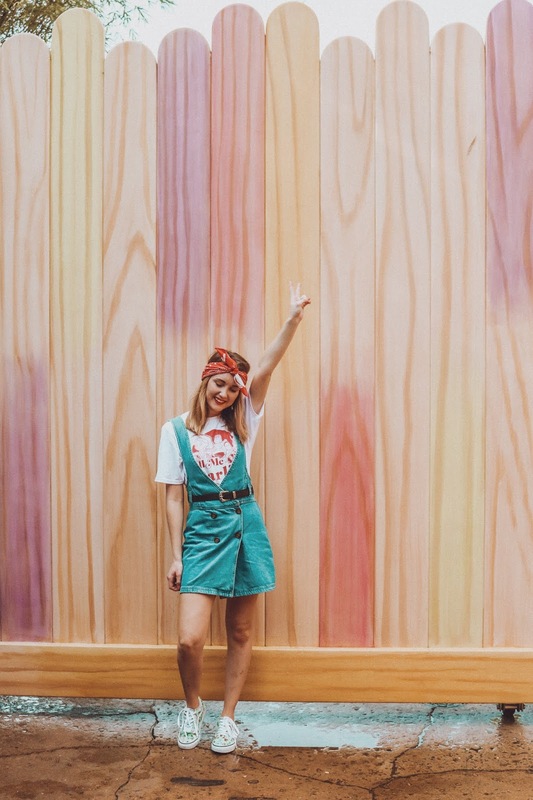 Oh, and that popsicle stick wall? 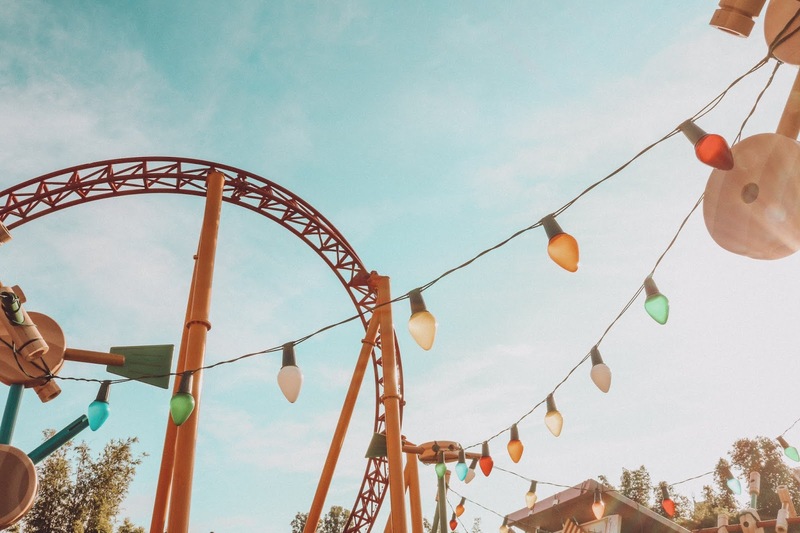 Find it at the exit of this attraction! 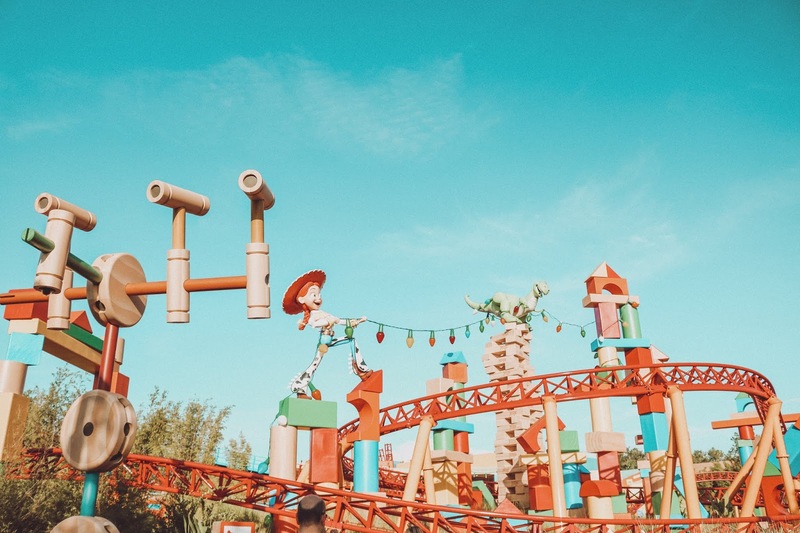 All in all, Toy Story Land is worth a visit. Actually, it's worth a lot of visits because there's just so much to take in. I loved all the details that were so true to the toys that I grew up with. I can't wait to go back! Thanks again to Disney for inviting me to this special event!